Abel Tesfaye, a.k.a The Weeknd the famous R&B artist and Grammy award winner joins the list of celebrities investing into Esports. 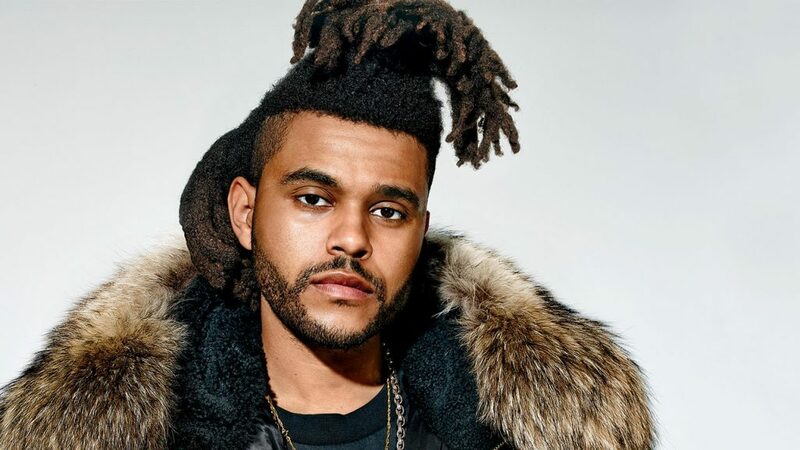 The Weeknd invested in Overactive Media, the parent company of Splyce organisation and Overwatch League’s Toronto Defiant and joined as a member of the ownership group. As a big esports fan, I am really excited to be involved in this project. I am looking forward to collaborating with OverActive Media in unique and innovative ways. Overactive Media will be collaborating with Weeknd to create new content both in social and personal. Although the terms of the deal were not disclosed, but it would appear that The Weeknd will also contribute towards marketing efforts and brand awareness around both Splyce and Toronto Defiant. OAM CEO and president Chris Overholt. The release also mentions that Toronto Defiant fans will see “unique joint efforts” with The Weeknd throughout the 2019 Overwatch League seasons. The Weeknd isn’t the only celebrity to invest in Esports. Recently rapper Drake and NBA player Meyers Leonard also made investment round in Esports teams. With the rise in popularity of Esports more and more celebs are looking to get into Esports and we may soon see more people being added to this list of ever-growing celeb names. Next articleHow can Na’Vi topple the mighty Astralis?